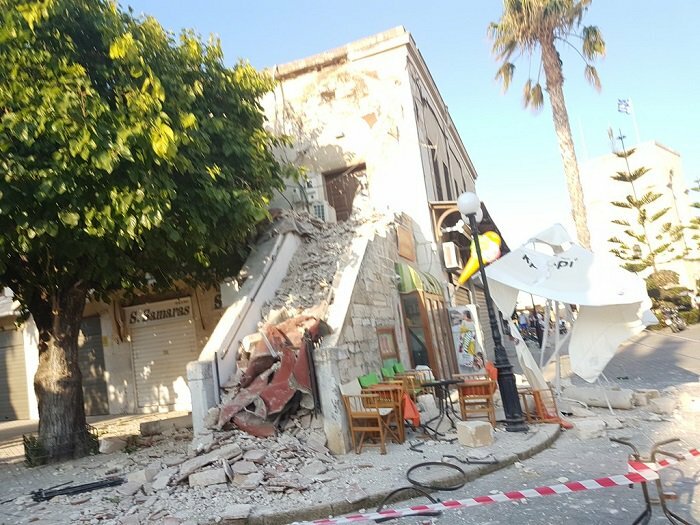 Greek seismologists warn that more major aftershocks could follow the 6.4 Richter magnitude that hit Kos in the early hours of Friday. Some could be as strong as 6 magnitude, they say and advise residents and tourists to be alert in the next hours and days. 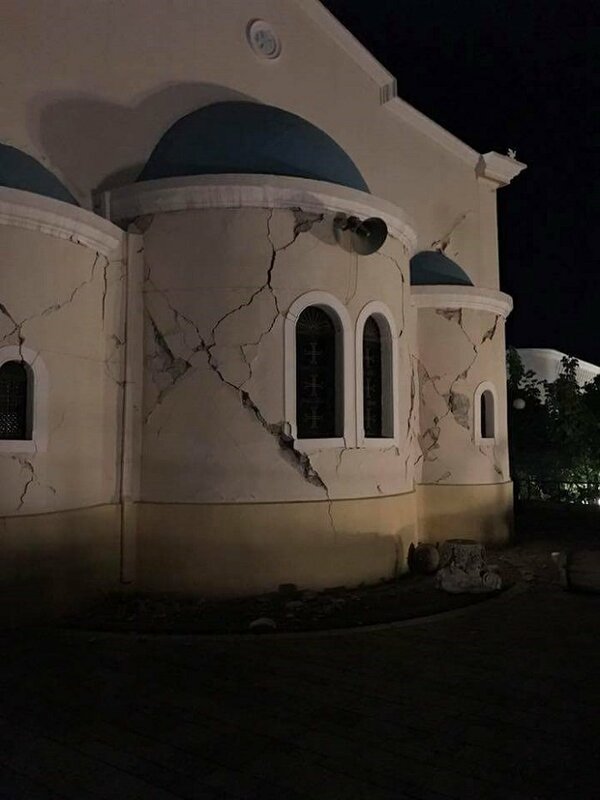 Kostas Papazachos, speaking to SKAI TV station, said that the earthquake poses no major danger to newly built structures. He stressed, however, that vigilance is required when approaching buildings that have been damaged. He explained that the deadly earthquake was caused from a well-known fault line that starts from in Turkey and has a westward direction. “The post-seismic sequence in Kos is perfectly normal. I believe that Friday’s earthquake was the main one, but the post-seismic sequence will be rich, so special attention is needed,” he added.